A Shepherd's Heart: Bear Fruit! 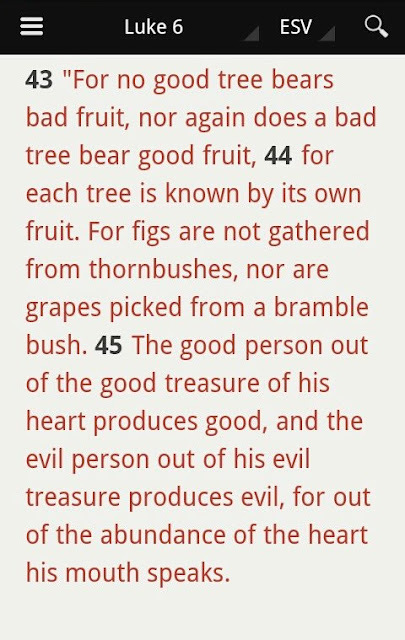 Here are two questions for your Wednesday: #1- Are you bearing fruit? 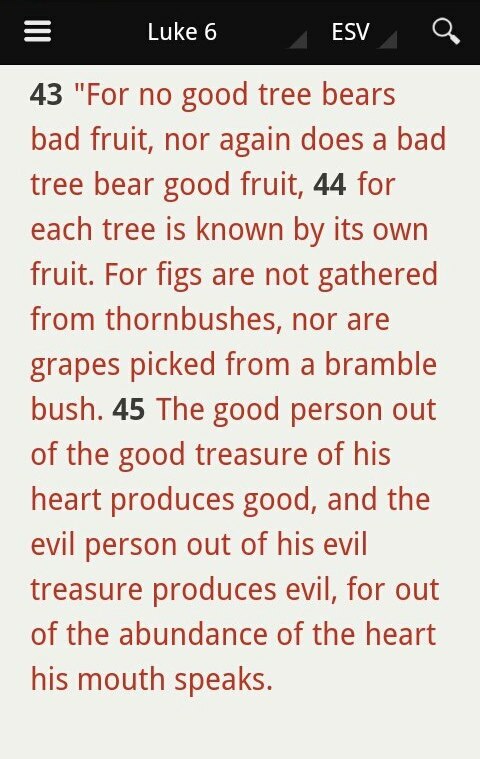 & #2- What kind of fruit are you bearing? Let's pray for each other that #1- we'd bear fruit & #2- that we'd be found bearing good fruit for His Glory, our good and for the good of others! !